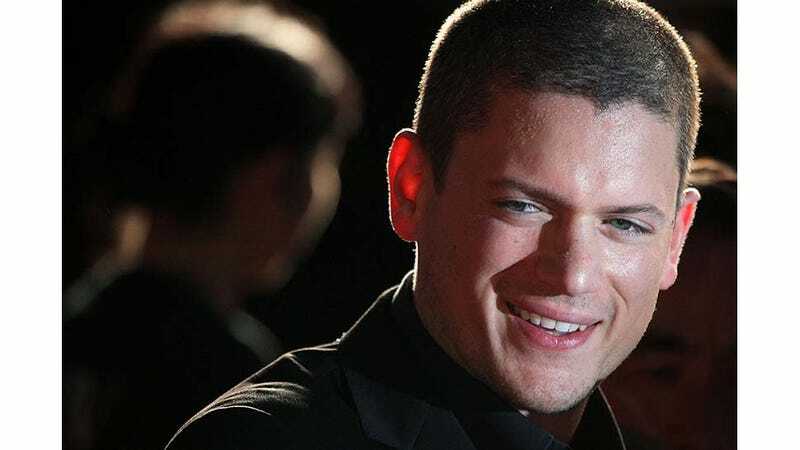 The Prison Break star — who recently came out in a moving letter to the St. Petersburg International Film Festival — spoke at a Human Rights Campaign dinner in Seattle on Saturday about the torment he experienced growing up. Heartbreaking, powerful stuff. Growing up I was a target. Speaking the right way, standing the right way, holding your wrist the right way. Every day was a test and there was a thousand ways to fail. A thousand ways to portray yourself to not live up to someone else’s standards of what was accepted. The first time I tried to kill myself I was 15. I waited until my family went away for the family and I was alone in the house and I swallowed a bottle of pills. I don’t remember what happened over the next couple of days, but I’m pretty sure come Monday morning I was on the bus back to school pretending everything was fine.